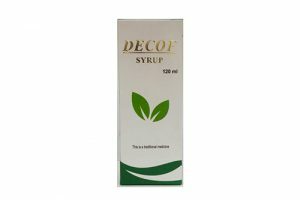 DECOF syrup is a polyherbal Ayurvedic formulation containing five selected Indian medicinal plant materials which are well known for their beneficial action in the effective management of cough. 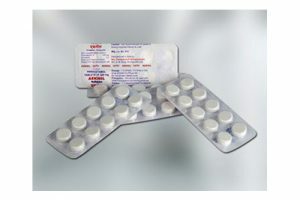 Pharmaceutical paracetamol from Therapeutic Pharmaceuticals, India. 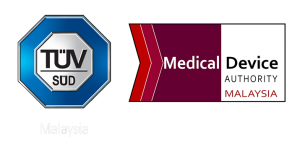 It is highly effective in providing relief from common fevers, toothache, backache, headaches, rheumatic and muscle pains, sore throat, aches and pains of colds and flu.